ABU DHABI, United Arab Emirates (AP) — The United Arab Emirates said on Monday it pardoned and released a British academic sentenced to life in prison on charges of spying in the Gulf Arab country, after showing videos of him purportedly acknowledging that he worked for MI6, the overseas arm of British intelligence. The announcement of Matthew Hedges’ release ends a diplomatic headache for the UAE, a staunch American and British ally in the Mideast. “Mr. Hedges has been found guilty of espionage. He sought out sensitive information he knew had access to it. He was here to steal the UAE’s sensitive national security secrets for his paymasters,” al-Lamki added. “We’ve seen no evidence to support these accusations,” Hunt said, adding that the U.K. is “deeply perplexed” by the charge leveled against Hedges. Hunt had lobbied senior UAE official for Hedges’ release. 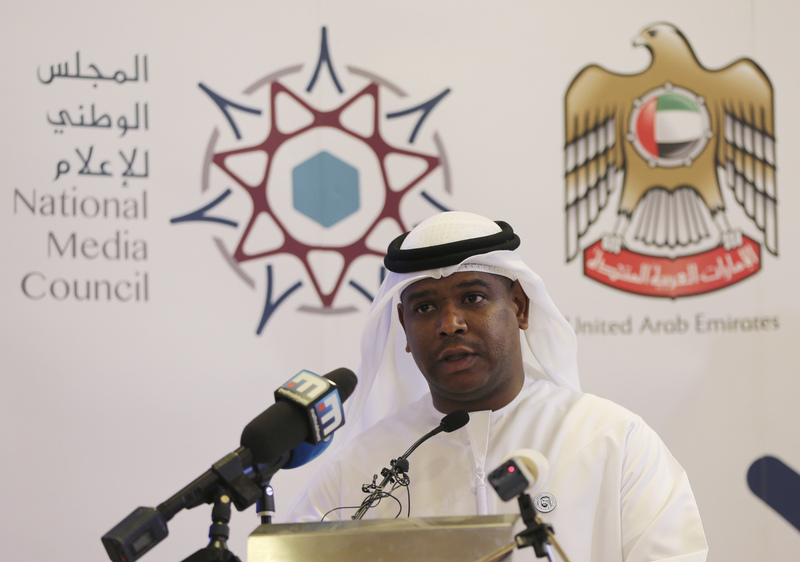 The UAE came under increasing international pressure since the academic’s life sentence was handed down last week. “Today we want to thank them (the UAE) for the fact that they’ve reflected upon the strong representations we have made,” Hunt said Monday. Emirati officials insisted Hedges’ arrest was warranted, showing short clips of him being questioned and being in court. In the video, Hedges, a 31-year-old doctorate student in Middle Eastern studies at Durham University, is seen describing himself as a “captain” in MI6 during what appears to be a court hearing somewhere in the Gulf Arab country.